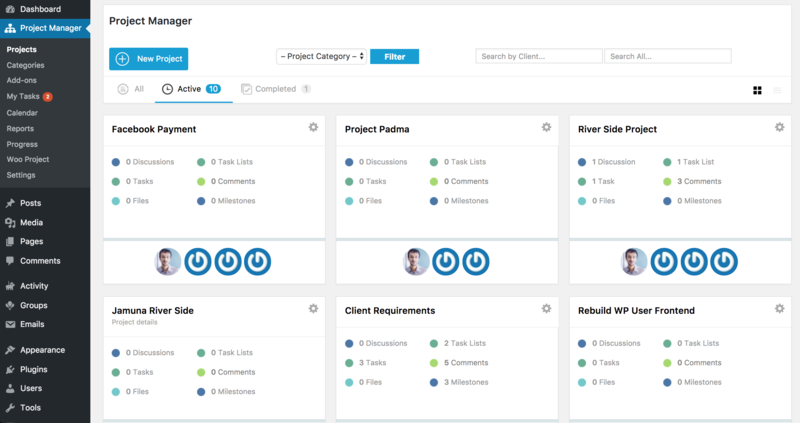 Get a bird’s eye view of all your company projects, its associated team members and other details. 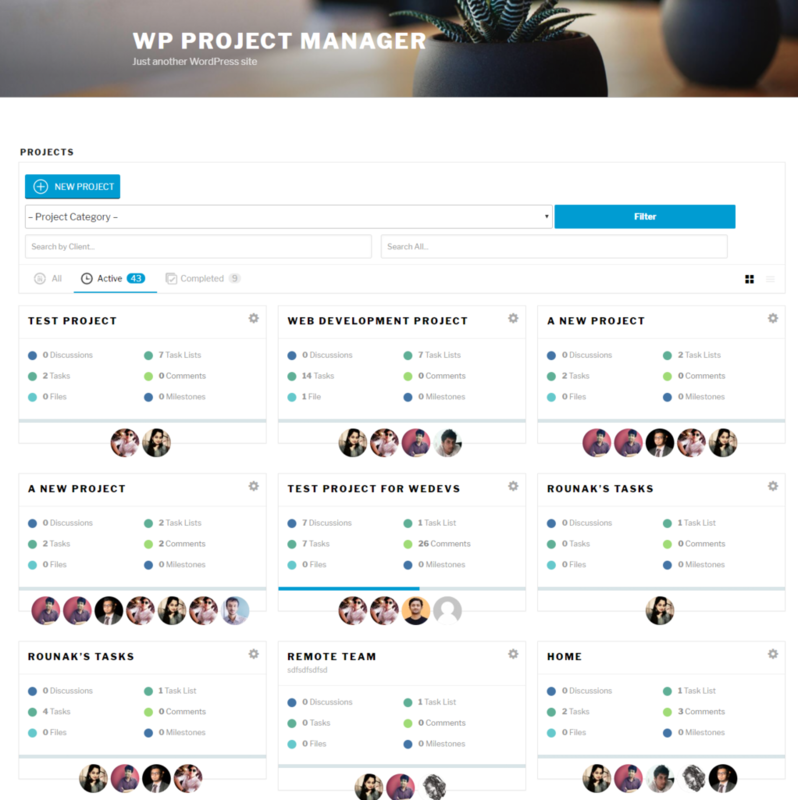 Create new projects, add & edit team members, choose user roles, and filter projects by category and status-wise. Get full control of your team's productivity without subscribing to any third party site with limitations. Create unlimited projects, tasks, and involve as many people you want. 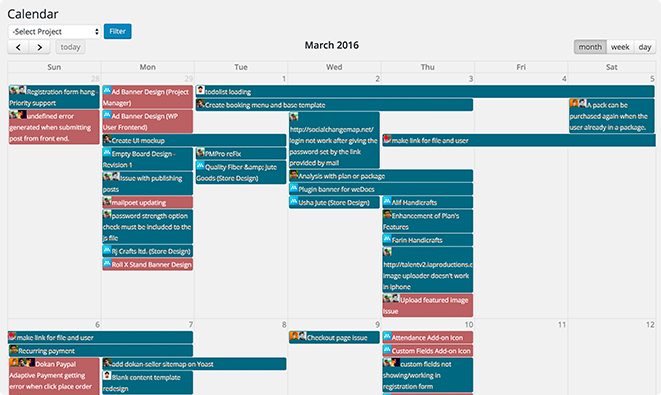 Check day to day, weekly or monthly progress of your projects on the calendar. 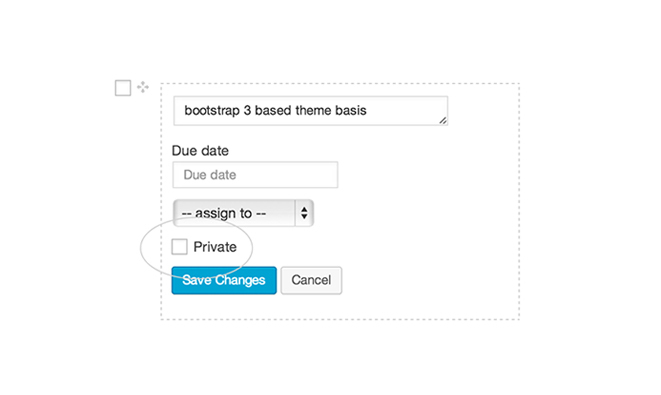 You can even drag and drop tasks to change due dates. 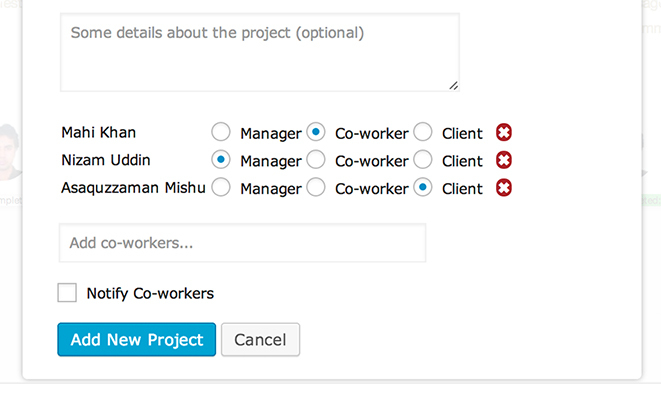 You can decide user roles for each user associated with a project. 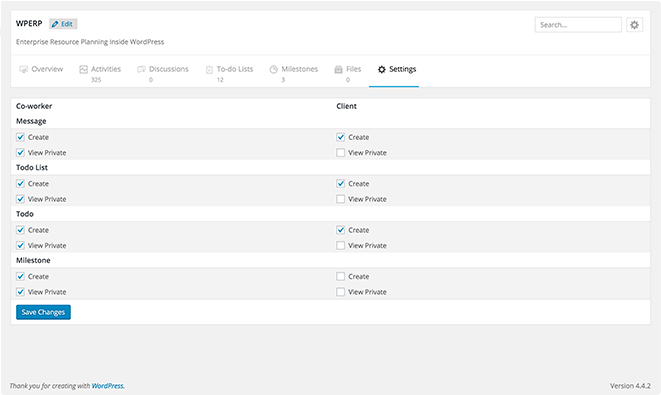 Each project comes with custom access permissions. So you can manage who sees and manages what very easily. Ask a question from the task page for clarification. Want to discuss something privately? Just check and box, nobody will be notified other than the assigned person. Want to notify all the users via mail? Just check the box beside them. 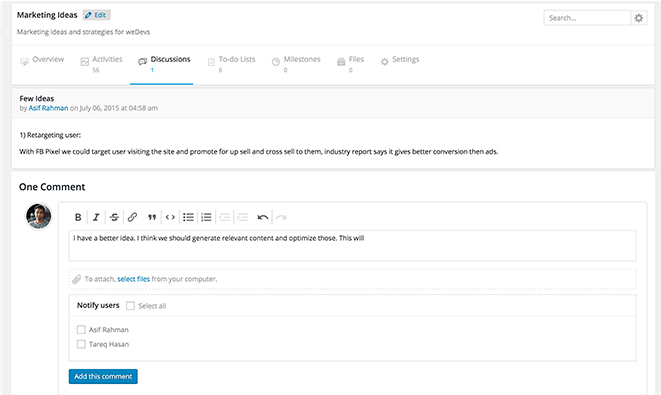 Customize permission levels for each project and roles so that the project runs as you expected. Makes it easier to include external collaborators. Not just messages, exclusive privacy can also be set for tasks, to-do lists and milestones. 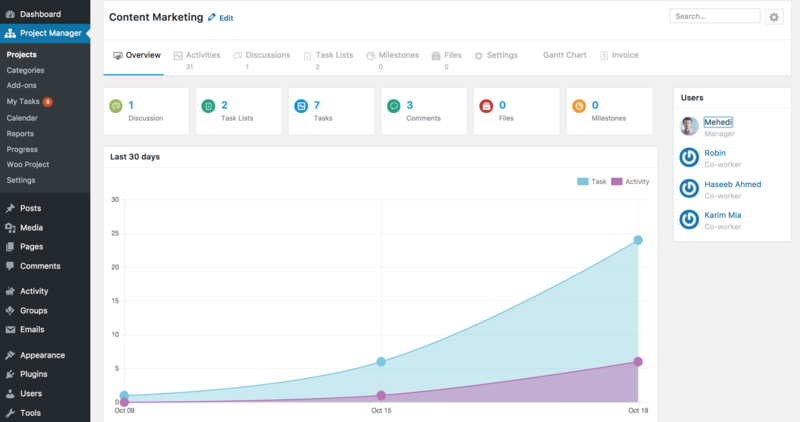 Users can manage their assigned tasks and personal progress from a single screen. 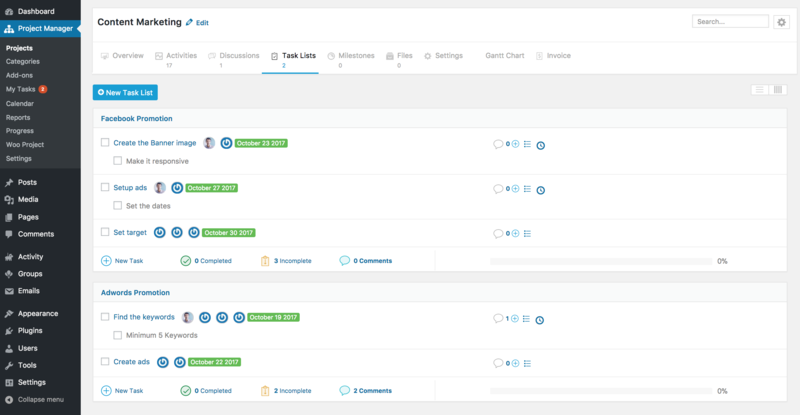 View all completed, outstanding, and current tasks in the dashboard. Getting things done is much easier! Create milestones that your project needs. Assign messages, to-do lists and to-do's to each milestone. Track the progress, see which are falling behind. See all of your project files at one place. 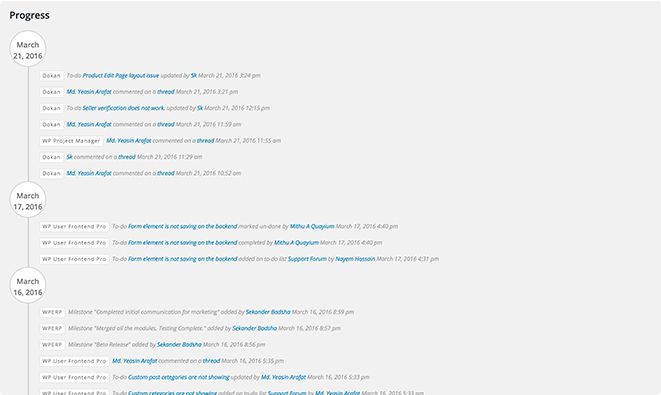 Navigate to the linked messages, to-do lists or tasks just with a click. 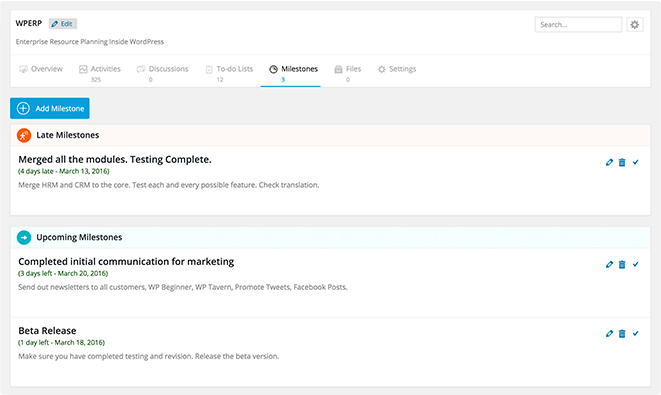 Know every bits of the update in project from one single page. The activity log takes note of everything that is happening. 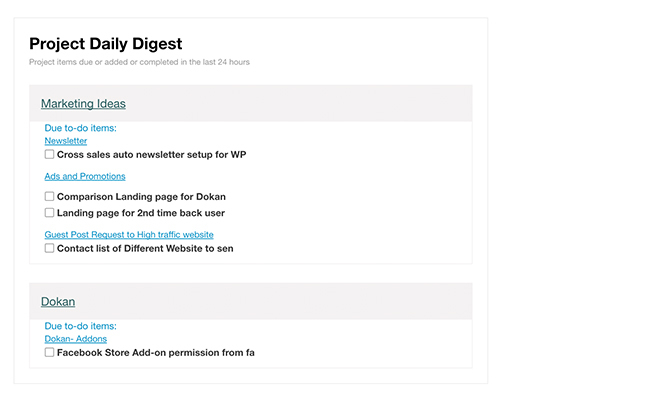 The daily digest feature sends automatic emails to all users notifying about a summary of the day. This also includes the pending and upcoming tasks for the next day. 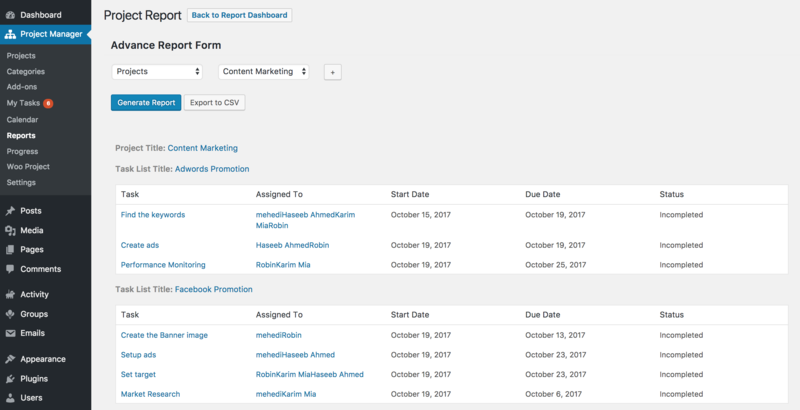 The progress page shows the overall actions of your team across your site as they occur. This means you can get a whole scenario of your company at a glance. With this extension, users can start/stop/pause a timer to calculate the total time spent on a task. This makes payment easier for hourly charged workers. A creative and trusted way of organizing tasks and assignee for each project and to-do lists. Bring projects and tasks to the frontend of your site. Sometimes this is a needed feature for working with clients. This extension automatically creates projects and to-do lists when an order is received. 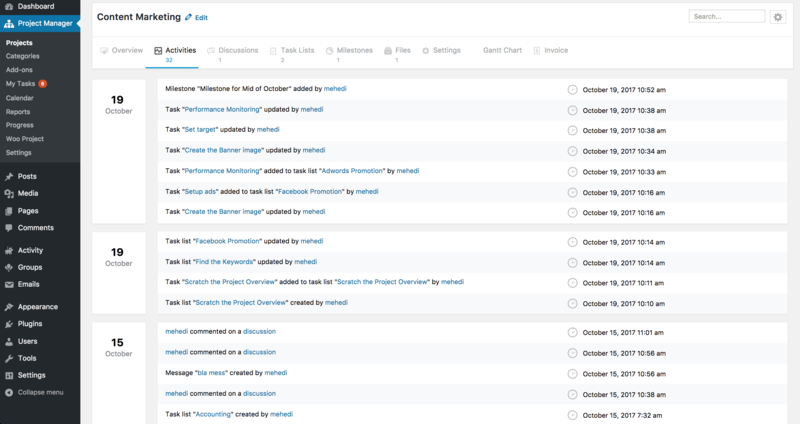 Use a boards-style task management to manage projects and tasks. If you love Trello, you will love this too! Getting started with project management is very easy. Work cannot wait!